Renting a car in ANTALYA is a good idea to explore all the corners of the city. 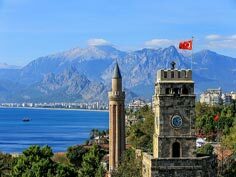 Though during peak hours there is a lot of traffic, it is easy to drive around ANTALYA. In addition, it is worth to go out of the city and venture to discover the surroundings of the area, there is so much to see! 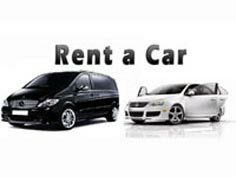 You'll find car hire offices in arrivals at Antalya Airport – book now, pick up your car when you land. Choose from any of the operators below. Hertz Rent A Car Antalya Airport, Asya Nakliyat ve Dış Ticaret Ltd. Sti. 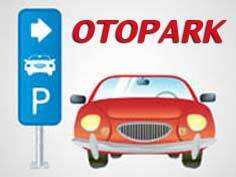 Budget Rent A Car Antalya Airport, Otokoç Otomotiv Ticaret ve Sanayi A.S. IMPORTANT: This site is for informational purposes only. Our website does not accept liability for any losses or damages incurred as a result of moving to this Site and the information that appears to be inaccurate or incomplete. Antalya Airport: Antalya International Airport (IATA Code: AYT, ICAO code: LTAI); It is located in Antalya's tourism capital of Turkey, which is 13 km east of the city center. The distances to other known tourist centers are: Alanya 125 km, Serik 30 km, Manavgat 65 km, Side 65 km, Gazipaşa 165 km, Kemer 57 km, Finike 125 km, Kas 200 km, Kalkan 230 km. 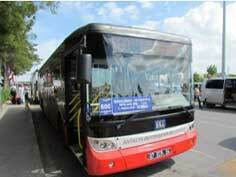 These centers are provided with transportation buses, taxis and intercity buses. You can easily access this information on our other pages. Antalya Airport opened in 1960, it is today the largest airport after Turkey's Istanbul Ataturk Airport. When evaluated according to passenger traffic, it is the 15th busiest airport in Europe (according to the total number of passengers in 2015). As of the end of 2015, the number of Total Passengers in Domestic Flights (incoming / outgoing): 6.906.364 and the number of International Passengers Total (inbound): 20.863.040 Total Number of Passengers: 27.769.404. An increase of 11% compared to 2014. 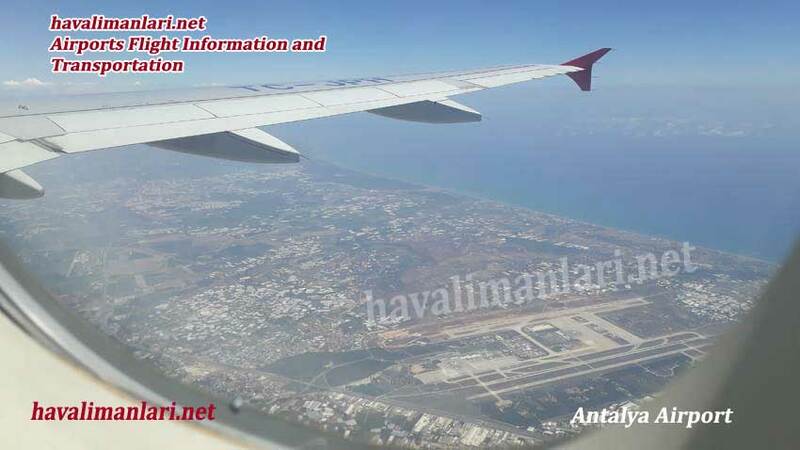 Antalya Airport (Antalya Airport) is established on an area of ​​approximately 13.000 m2. Antalya Airport; There are 3 runways. The length of the two pistes is 3,400 meters and the length of the other pistons is 2990 meters. Antalya Airport has a Domestic Terminal, 2 International Terminals (T1, T2), VIP and CIP terminals, and these terminals serve passengers. It takes time to reach the terminals due to the security measures applied at the entry points of Antalya Airport. Passengers need to be aware of the fact that they need to arrive at the airport earlier, taking this into account. 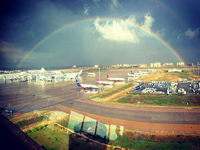 1. International Terminals (T1) and 2nd International Terminals (T2) have been opened. International flights are made from 1st International Terminal (T1) Terminal and 2nd International Terminal (T2) Terminal. 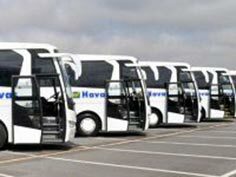 Transportation to Antalya Airport is provided by Havaş buses, Airport Public Buses numbered 600 and 800, Tram and Taxi. 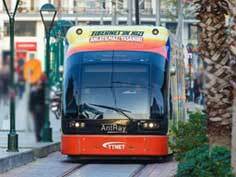 The transportation facilities of Antalya Airport are wide and easy. 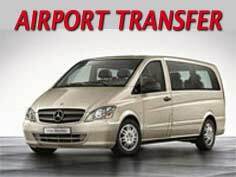 You can also get to the airport by taking advantage of the services of Rent a Carcompanies in Antalya Airport and in the vicinity of the rental car or you can go to the airport much more quickly when you want. Information about transportation and parking fees can be found on our Transportation and Parking page. Önemli: These data are for informational purposes only and you must contact them by phone for definite information which can be changed. Our Web Site does not accept liability for any loss or damages incurred as a result of being posted on this Site and acting in accordance with information that is inaccurate or incomplete.